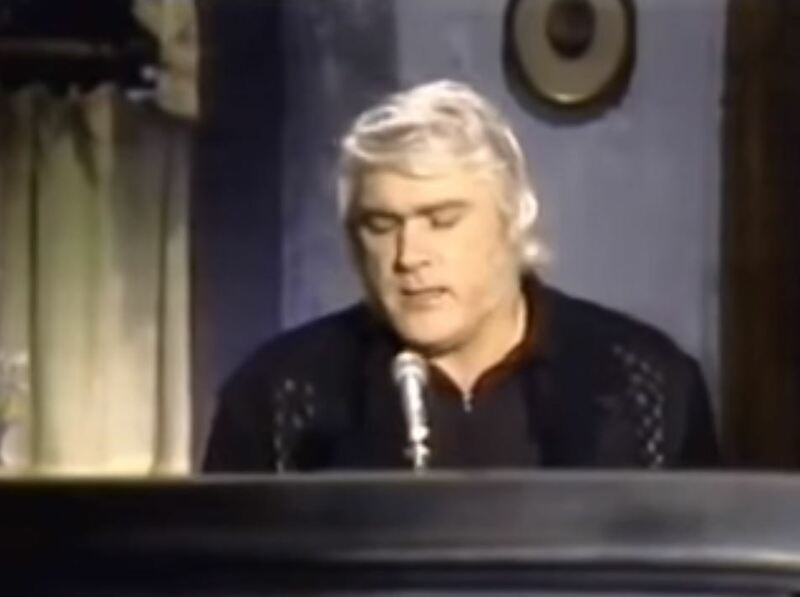 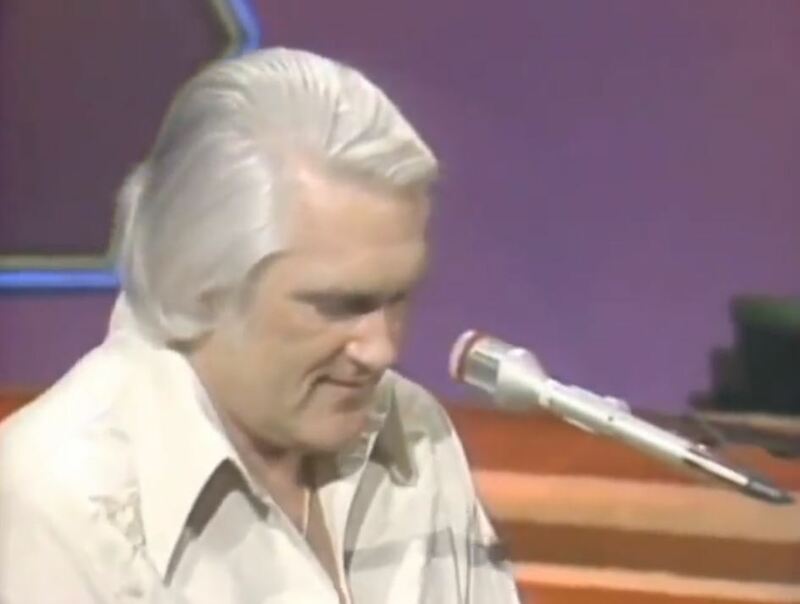 Artículos con la etiqueta "Charlie Rich"
Charlie Rich performs "Mohair Sam"
Charlie Rich performs "I Take It On Home"
This new "countrypolitan" Rich sound paid off in the summer of 1972, when "I Take It on Home" went to number six on the country charts. 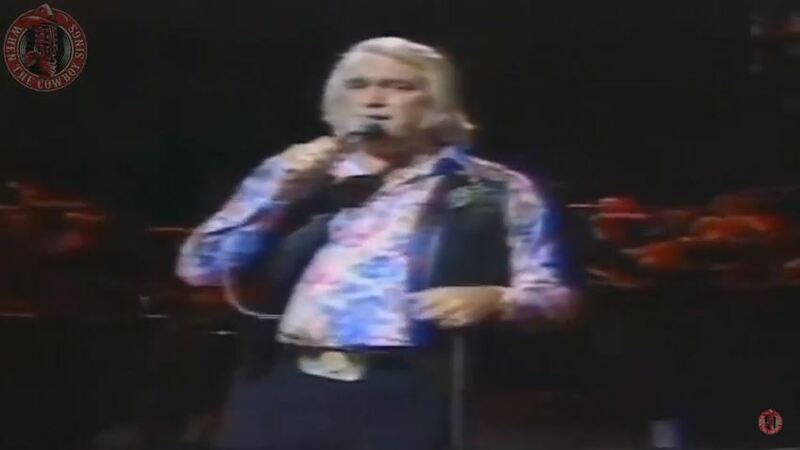 Charles Allan Rich (December 14, 1932 – July 25, 1995) was an American country music singer, songwriter, and musician. 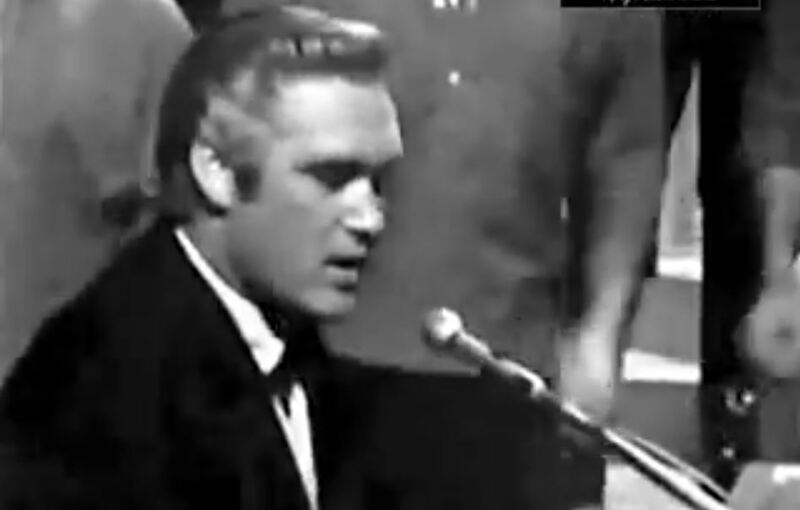 His eclectic style of music was often difficult to classify, encompassing the rockabilly, jazz, blues, country, soul, and gospel genres.